All of my colleagues Asalam o Alikum. ‘Residency’ is the second name of patience, yes not only in seeking it but after getting it you have to be very patient in each n every single step. 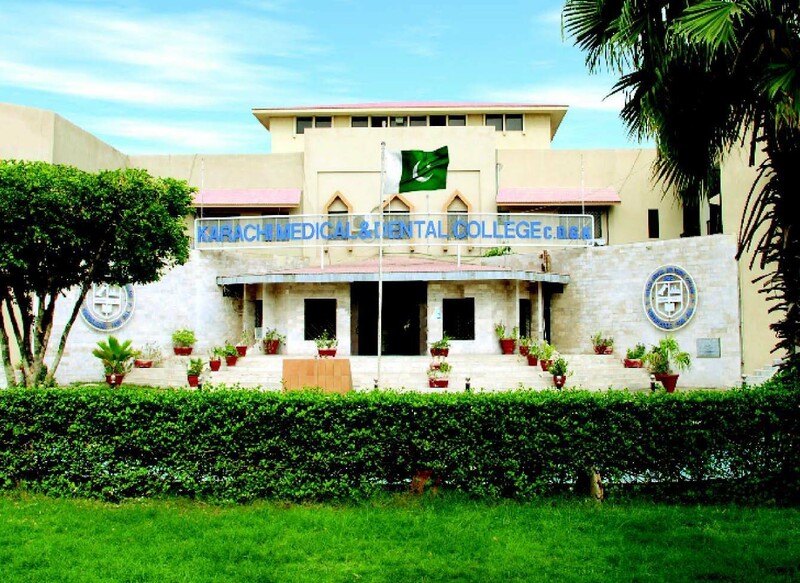 After clearing FCPS part 1 all of us come to know the bitter reality that the toughest part of seeking residency is now have to be started. Some of us may have very clear vision before jumping into the pool of FCPS, that in which direction they have to go i.e which subject they have to choose n they just struggle for it badly n hardly n in the end by hook or crook achieve it but many of us like me are entirely depended on the faith to lead them to their destiny. As soon as i was done with my part 1, entry test of Dow came in 3 specialties of oral surgery, orthodontics and prosthodontics. 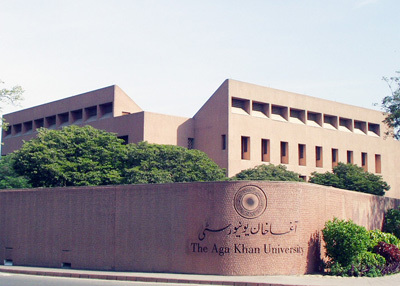 I basically was interested in o.surgery (during my final yr it attracted me so much :-P) but in my house job i had experienced that it is so much hectic for the girls as standing in the O.T for long long hours and after hearing comments from seniors like ‘soch smjh kr ana’ nd ‘zindagi thorri hai usay asan bnao’ i decided to not complicate my life and quit this dream of becoming an oral surgeon until or unless my luck leads me towards it. So in b/w ortho and prostho i choose ortho on the advise of one of my close friend. 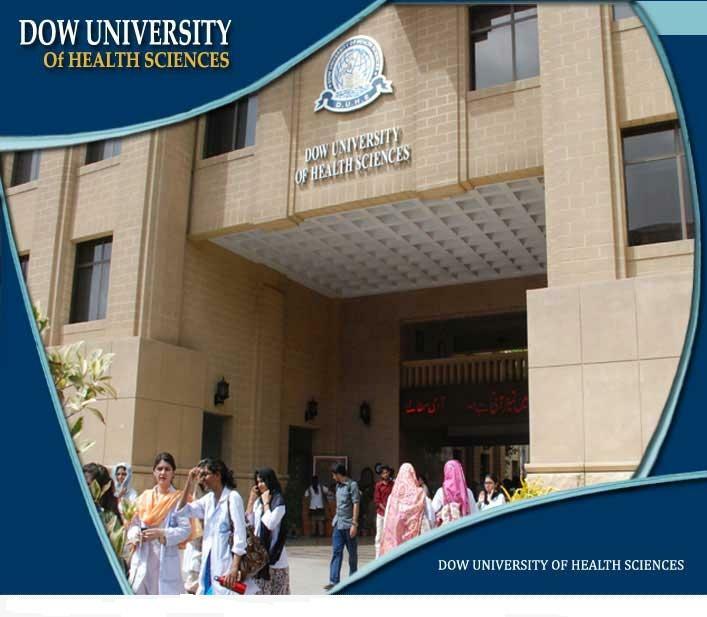 I studied about 20 days in a very relaxing mood as Dow was my parent institute and i have asked seniors about the pattern of exam which but unfortunately i secured 2nd highest marks and they just took the one who scored the highest. I was some how disappointed but thanks to ALLAH that at the same time Hamdard University test for operative dentistry residency came. All the candidates were informed just one day earlier i hardly studied 2 chapters from Taura bin ejad and dentogist but by the grace of ALMIGHTY i did that and in d interview i was confident so they offered me. Now coming to the important moral after this long story actually all i want u people to know is plz trust ALLAH and your destiny. 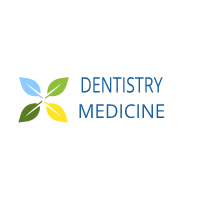 Residencies in karachi for dental subjects. Residency here is unpaid + without test only you need reference or availability of space + you have to take the materials, instruments by your own but the good thing u can switch from here if u get residency somewhere else in d first year. :offers residency in operative. At my time i saw its add they were offering in their karachi Branch, i dont remember the name of place exactly and i dint appear in the test. So i hope this info might help you and plz don’t loose hope. 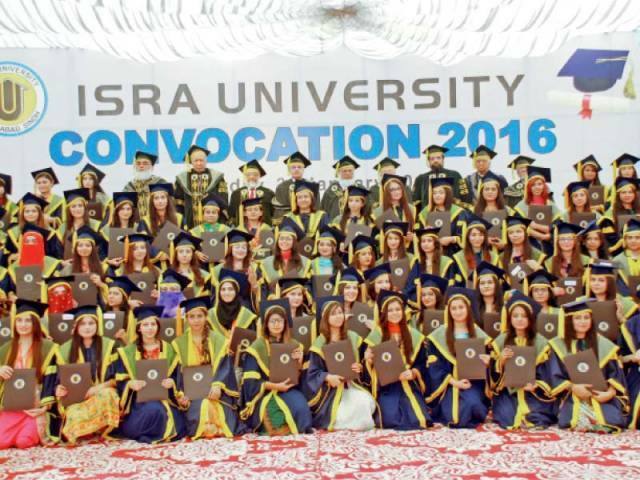 agr thorra waqt residency na milay to. Seats are limited and so many ones are competing just remember if u have passion and if its your destiny sooner or later you will achieve it. Also before giving entry test of any institute, you must meet its residents, ask them about the test and take guidance from them (it is d key of clearing a test…. •one more thing: Dentogist (current edition) ksi b exam k lyay is k dono parts must kr k jao! Itx treasure! Belive me…. Dr fariha could you kindly tell what sort of mcqs were given for residency test of dow university.. Experience shared by our Passing Member Anam Malik.